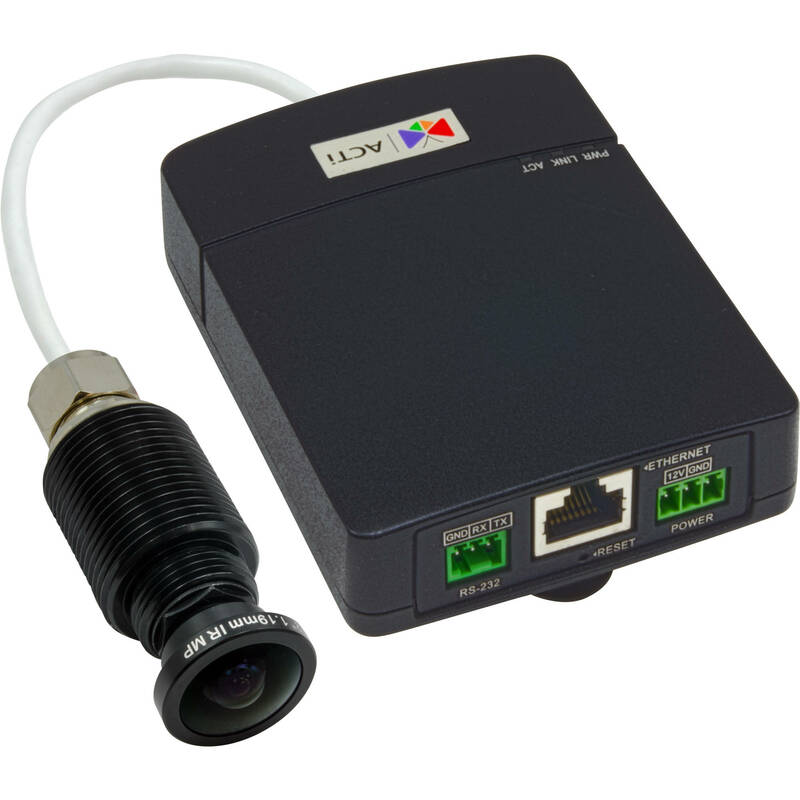 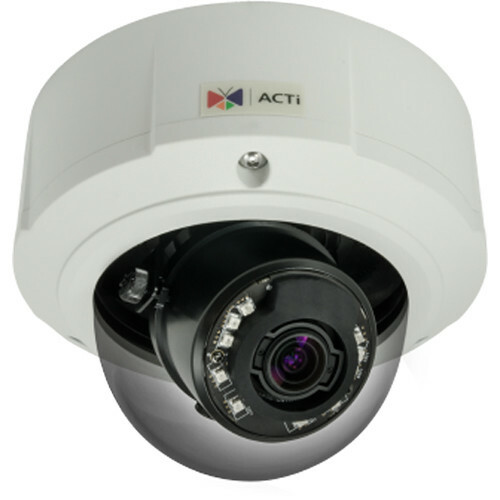 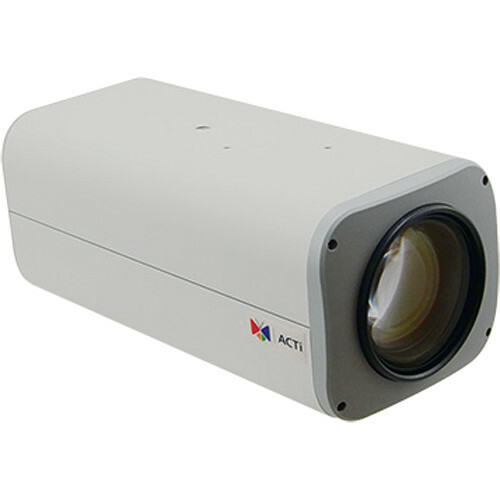 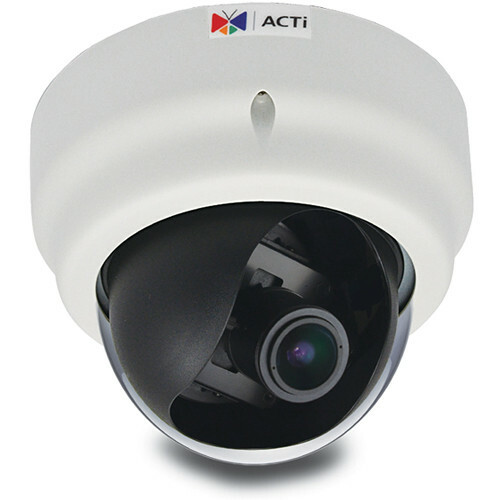 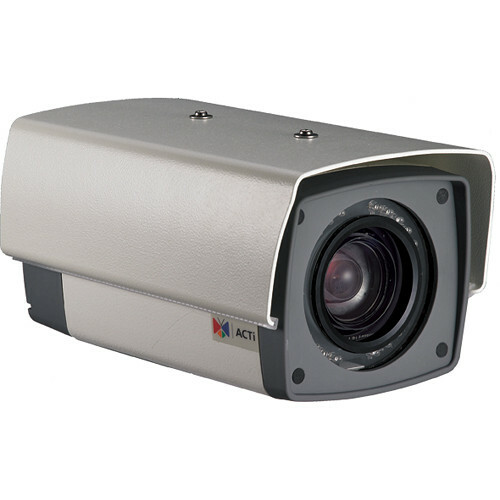 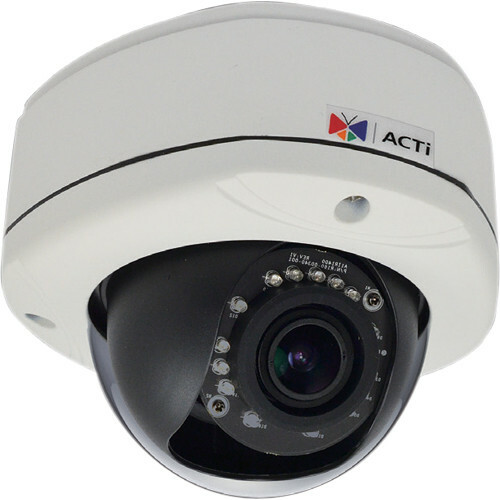 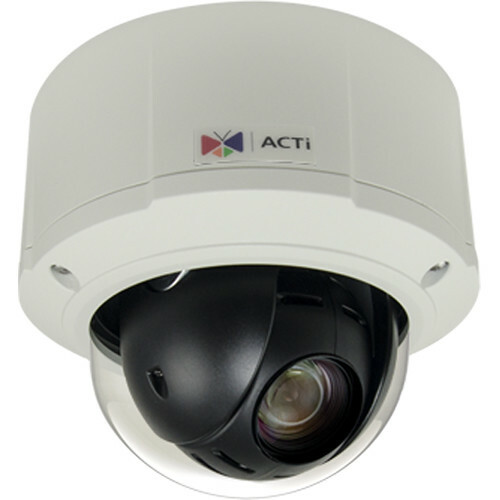 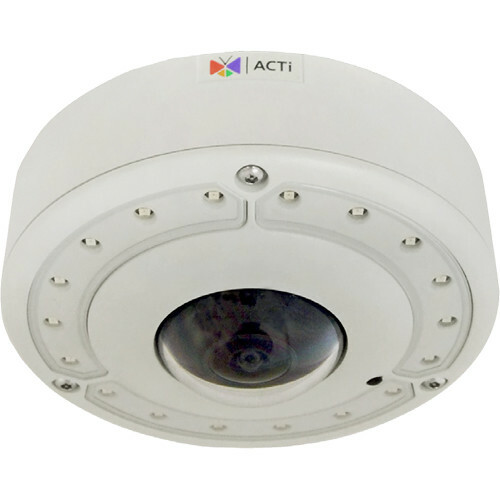 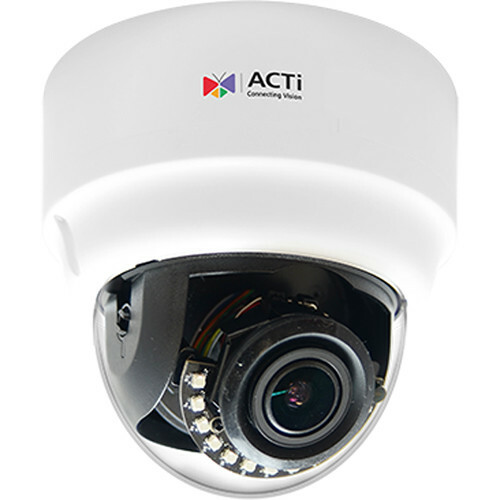 ACTi is a world-leading brand specializing in manufacturing IP surveillance products including cameras & encoders, video management system and other accessories. 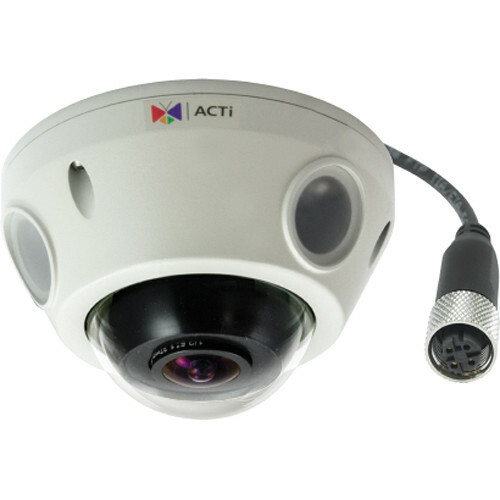 Their core value is to bring customers the best products by developing advanced technology. 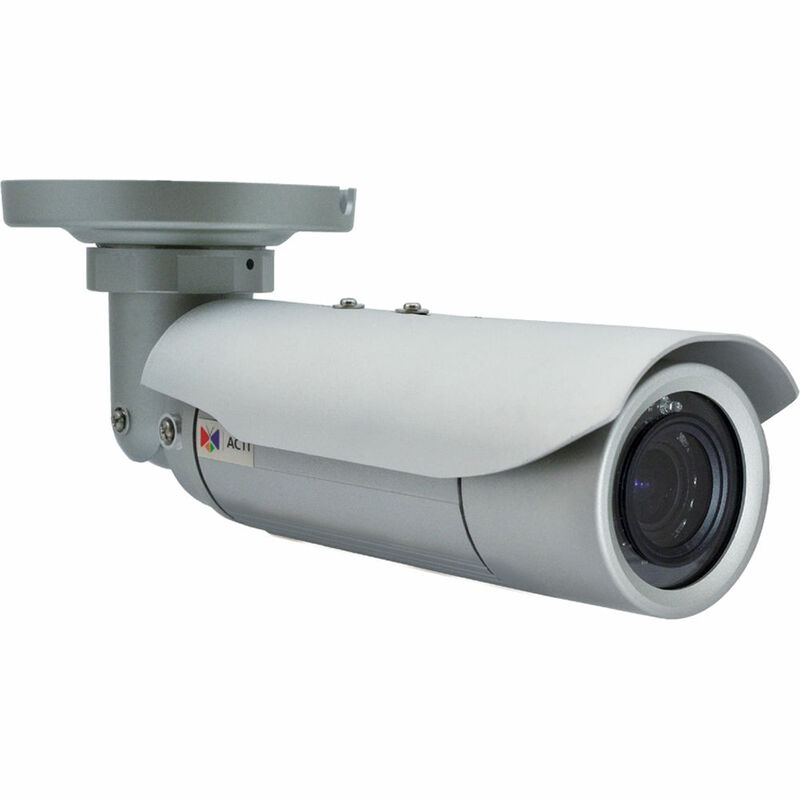 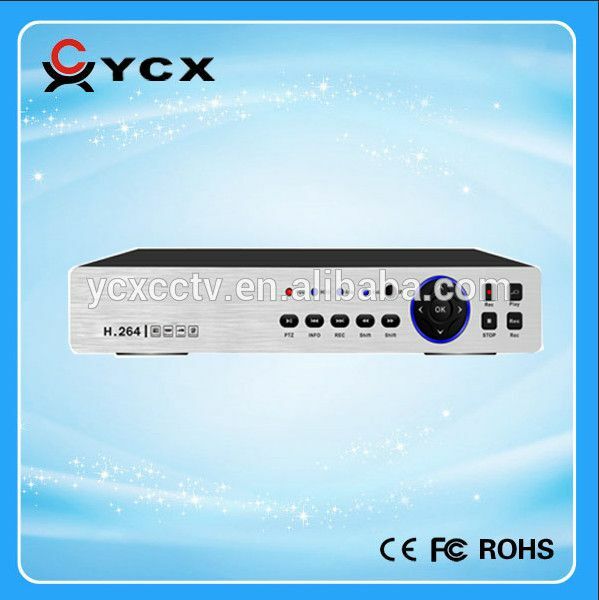 They are focused on making innovative surveillance products which are easy for customers to install.